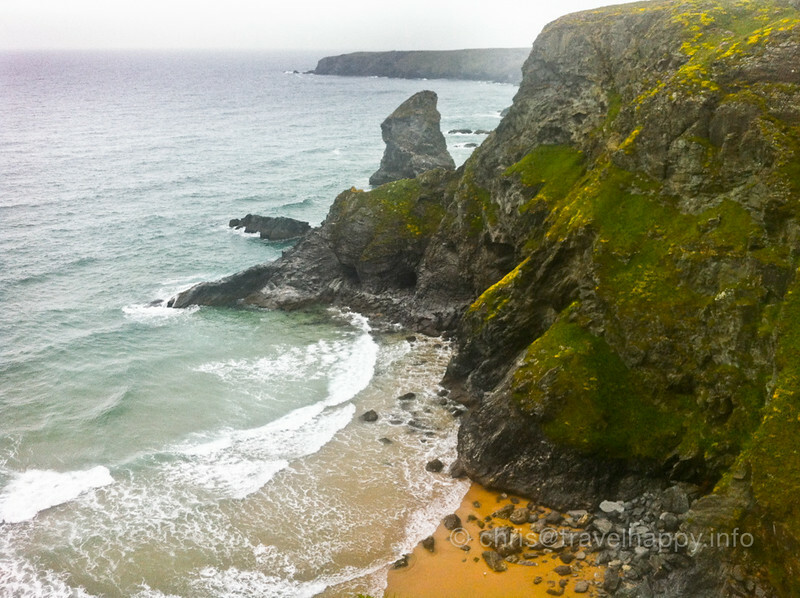 Famous for its burgeoning surfing scene, Newquay also has some stunningly beautiful scenic walks along its cliffs too. 21 May 2013, 2 Years Ago This Week: Less than fifty miles from where I grew up, I’d never been to Newquay until this visit to see a friend who I’d first met in Thailand. This coastline is similar to the rugged coastline around my home town of Plymouth, which brought hundreds of ships to grief in the days before lighthouses and lifeguards. There’s a savage beauty to this coastline that I’ve not seen replicated anywhere else in the world – it’s the mix of the verdant green and the jagged blackness – and, of course, the omnipresent British rain.